At this free event, kids will learn how to build a mini model and then take home the free LEGOs used to complete it. There's a different mini model to build each month and it gives kids a chance to get some free LEGOs, improve their building skills, and meet other kids who are just as crazy about LEGOs as they are. 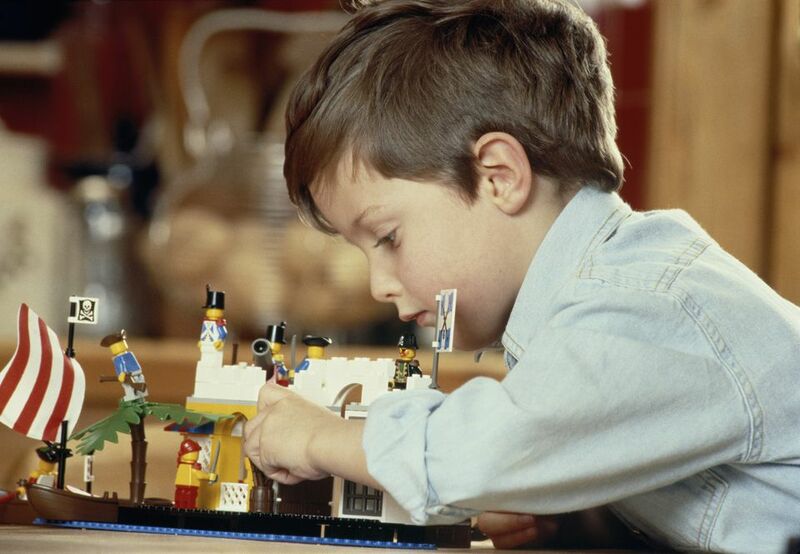 You can get free LEGOs through this program by attending a monthly mini model build at your local LEGO Store. You'll need to register for the event in advance. Spaces fill up fast so sign up right away if you see one you're interested in. You'll need to be a LEGO VIP member to register, and this is free to join but make take up to 48 hours for your membership to be finalized. You can get your free LEGOs by clicking the link above to register for the event. Reservations are on a first-come, first serve basis and around 120 sets are available per store on each day of the event. In the past, the free LEGOs given out have been used to make mini models such as a hockey player, cobra, nutcracker, vampire, watering can, graduate, shark, lawn mower, lighthouse, snowman, turkey, fireplace, Frankenstein, frog, and many more. The monthly mini model builds are only for kids ages 6-14. There's a limit of four children per each household that can attend. Kids must stay for the event instead of picking up the set and leaving. The kit may not be picked up at a later time. The models will not be for sale at any time. The free LEGOs for the mini builds are available in the U.S., U.K., and Germany LEGO Stores. Kids can also receive a free LEGO Club magazine subscription in the mail each and every month. This magazine is filled with LEGO news, build tutorials, games, and other cool stuff any LEGO fan will love. Toys R Us has special events once a month or so and many of these are free LEGO make and takes. This is another great way to get some free LEGOs, meet other LEGO fans, and get access to exclusive sets sold only at Toys R Us.